We all thought we knew everything to know about animals, but there’s actually so much more about animals that we don’t know, like the fact that Kiwi Birds are actually known for their cannibalistic tendencies. The facts in this list are so amazing, hilarious and new that not even scientists have found these facts out about some animals. 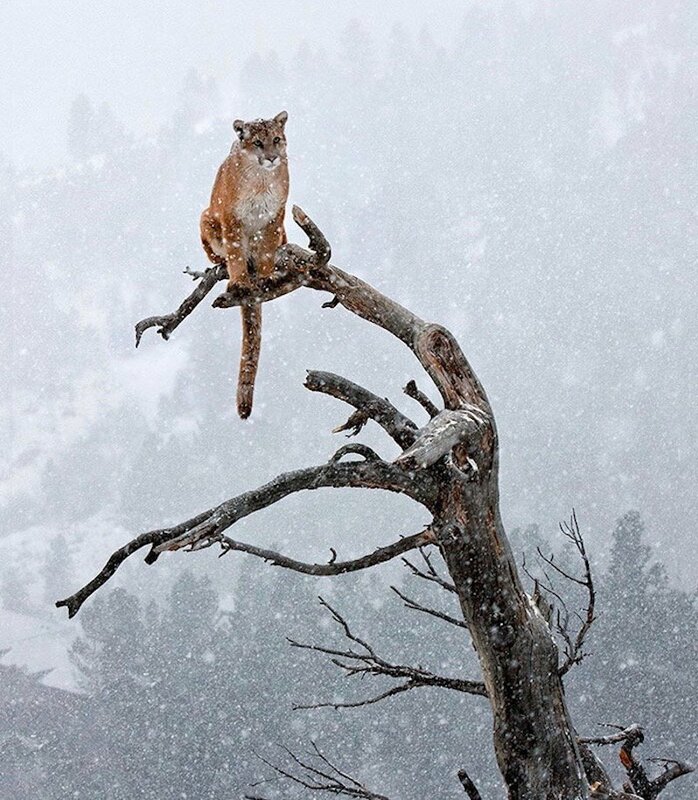 So, without further adieu, check out this list of 10 hilarious, and not so true, animals facts that you never knew! 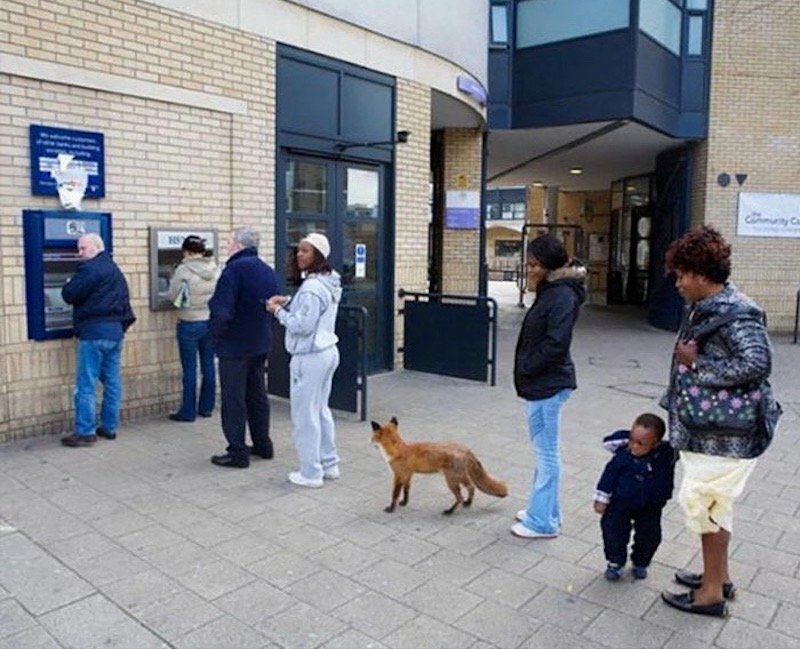 Have you ever seen a fox waiting for an ATM? They often do so the check their bank accounts! 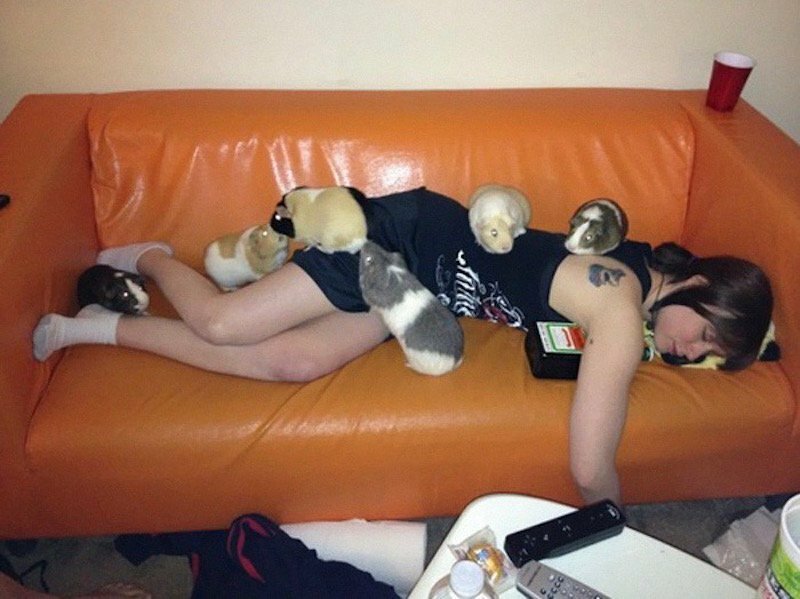 Guinea Pig fraternities often take advantage of passed out soroity girls.